Keep an eye on the details, anywhere in your network. 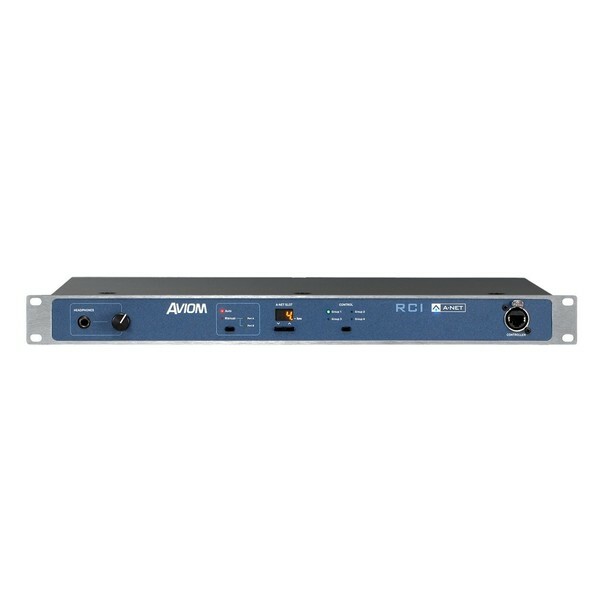 The Aviom RCI Remote Control Interface lets you hear the output of any preamp in a Pro64 Aviom network in superb detail. It also operates as an interface between the Aviom Mic Control Surface and the rest of your network. 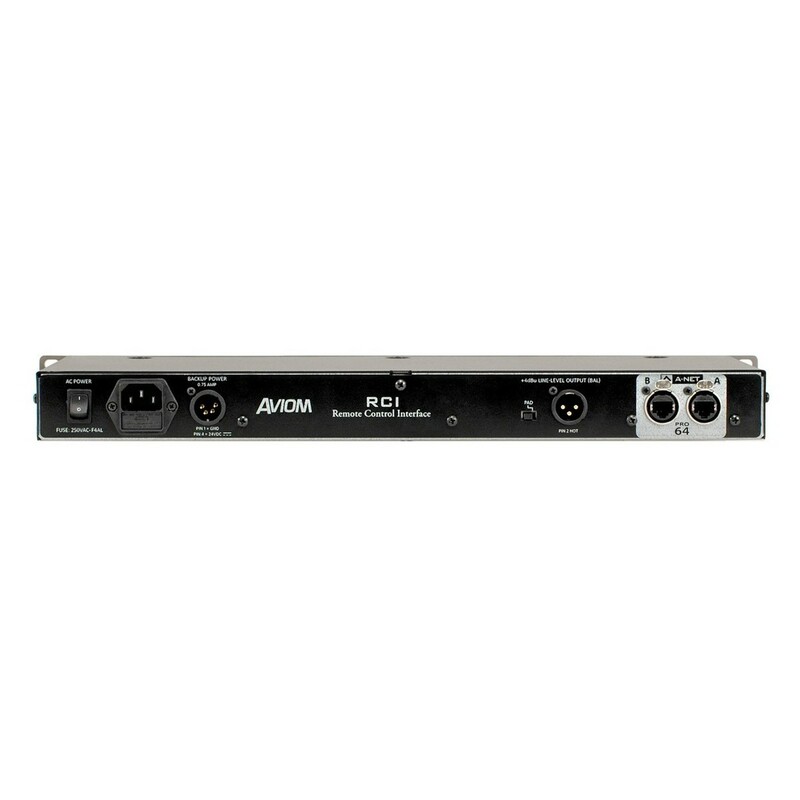 When using a mic control surface and remote control interface together you can control the output of a total of 64 different mic preamps, anywhere in your audio network. This gives you an incredible level of control and monitoring from one central control location. Thanks to Aviom's advanced networking technology, you can build an audio ecosystem for any venue or application. Using ethernet cables you can connect different mixers and stage boxes, and every single one can transmit your entire audio stream. If you need more personal mixers further down the line, Aviom's products are easily expandable.